SurveyMonkey (Nasdaq: SVMK), a leading global survey software company, has announced the acquisition of Usabilla, a leading global Voice of Customer (VoC) technology provider. 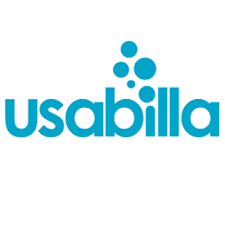 Usabilla empowers over 450 enterprises in 35 countries, including global brands like Lufthansa, Philips, and Vodafone, to collect, analyze, and act on real-time user feedback to improve their products and customer experience. Headquartered in Amsterdam, Usabilla employs over 130 people in Europe, the United States, and Australia. SurveyMonkey acquires Usabilla for approximately $80 million, comprised of a mix of cash and equity. We advised the selling shareholders of Usabilla. Transtrack International is a market leader in the development of standard software solutions that address the control, efficiency and management of the end-to-end cash supply chain. By acquiring Transtrack International, G+D Currency Technology is expanding its software and solutions offering and strengthening its position as a global partner for the digitalization of the cash cycle. We advised the selling shareholders of Usabilla. RIB Software SE, the German based multinational company providing construction and building information modelling (BIM) software to customers in the building, construction and real estate industries, entered into its third MTWO MSP (Managed Service Provider) partnership and investment agreement with SaaSplaza, the world’s leading cloud provider of Microsoft Azure and Dynamics Services with offices around the world and customers in 80 countries. We advised Prime Ventures and Parcom Capital on the sale of their interest in SaaSplaza. 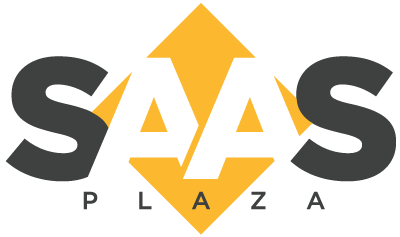 Previously, we advised SaaSplaza on the venture debt transaction provided by Harbert European Growth Capital. 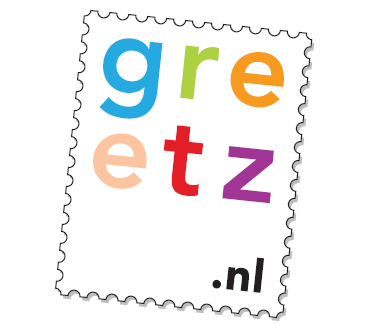 Photobox Group, Europe’s leading personalisation business, has acquired Dutch online cards and gifting retailer Greetz. The acquisition makes Photobox Group the European market leader in online greetings cards and personal gifting through the Greetz and Moonpig brands. We advised the selling shareholders, including Prime Ventures, on this exit transaction. 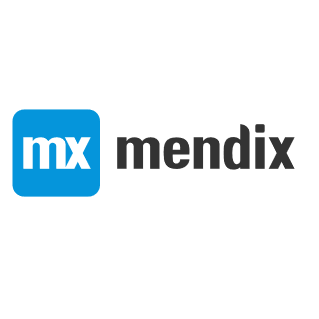 Siemens acquired Mendix, a leader in low-code application development, for €600 million in cash. We advised Prime Ventures on this successful exit. Previously, we advised on the Series A and B Round led by Prime Ventures respective Battery Ventures. VarmX, the Leiden based biotech company focusing on the development of therapies in the field of hemostasis and thrombosis, has closed a series A financing round of € 7.5 million. The round was led by the existing shareholder BioGeneration Ventures (BGV) and regional economic development company InnovationQuarter (IQ) also invested. Uniiq also became shareholder through conversion of its start-up loan to the company. The equity financing is supplemented by the Netherlands Enterprise Agency (RVO.nl) with an innovation credit of € 5.0 million supplementing the financing to a total of € 12.5 million. The series A round is a follow up to the initial seed financing in June 2017 by BGV and IQ. We advised BGV and IQ. 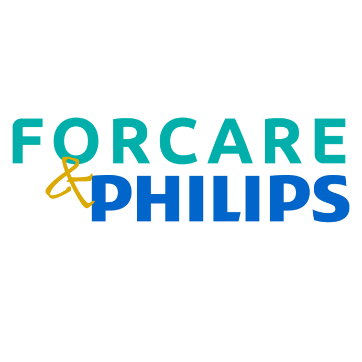 We advised the selling shareholders, including the leading Dutch venture capital firm Prime Ventures, on the sale of Forcare to Royal Philips. Forcare, founded in 2006, is a leading innovator in open-standards based interoperability software solutions for fast and flawless data flows between medical systems and information sources at the departmental and enterprise levels, as well as Health Information Exchanges across health systems. We advised Prime Ventures as lead investor of a financing round of Tripaneer. 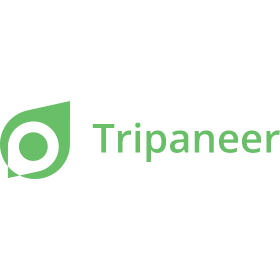 Tripaneer.com is a fast growing company that develops online marketplaces for multiple-day theme vacations. We advised NPM Capital in connection with the acquisition of a majority shareholding in Ultimaker, global leader in desktop 3D printing. 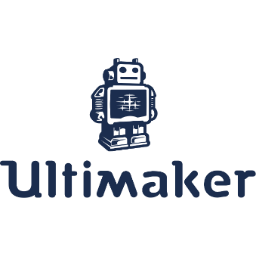 NPM Capital’s investment will allow Ultimaker to accelerate product development and invest in additional sales, marketing and R&D resources, which will help Ultimaker to expand on their global market position. We advised BioGeneration Ventures and regional development agency InnovationQuarter on their seed investment in VarmX B.V., a spin-out company of the Leiden University Medical Center in the Netherlands. The mission of VarmX is to develop and manufacture therapeutic proteins to instantaneously restore blood clotting in bleeding patients.